solutions dedicated to the energy efficiency market. Based in Mayfair, G.Network provides affordable full fibre broadband connectivity to businesses across Central London, in partnership with local boroughs and estates, and effectively bridges the gap between old constrained copper-based broadband and long lead-time expensive leased lines. The company offers a suite of great value tariffs providing faster and more reliable services to businesses without the need for long contracts or prohibitive upfront charges. 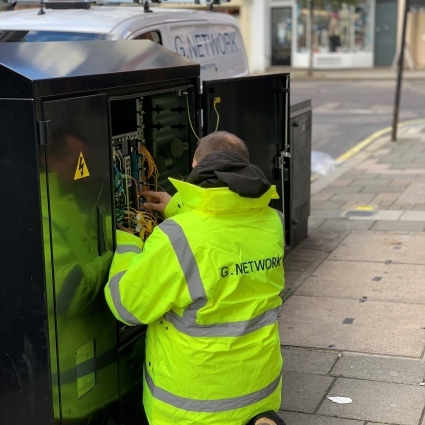 G.Network’s high capacity ducts and fibre infrastructure cover today more than one hundred streets in Westminster and ambitions to roll-out new networks in Central London in the coming years. 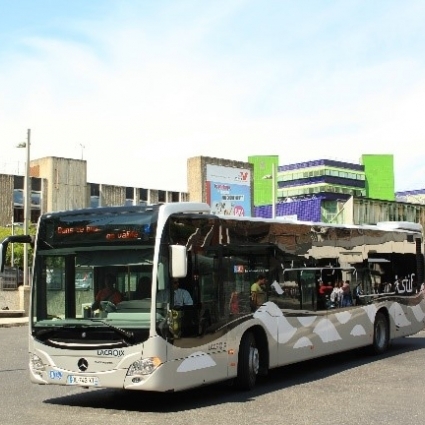 CFTR is a holding company created to develop a leading player in the French public transport market through the acquisition and development of several public transport companies. Lacroix (Investment date July 2018), one of the leading independent public transport operators in France and a major operator in Île-de-France, the greater Paris area. The company operates a fleet of c. 650 buses mainly in the regulated public transport sector with availability based contracts. VFD (Investment date April 2018), a public transport operator in the Auvergne-Rhône-Alpes region. The company operates c. 300 buses with the majority of revenues secured with medium-term gross contracts, and routes serving ski resorts. 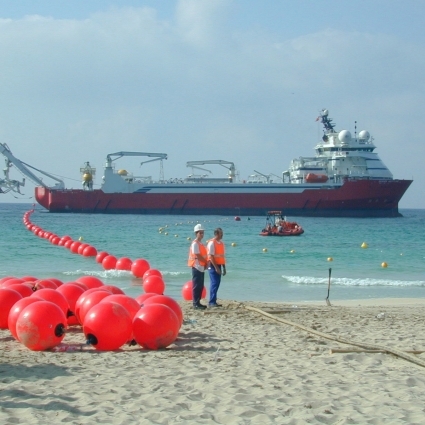 dst telecomunicações is a leading open-access FttH network owner and operator, which was created by dst Group, a family-owned Portuguese construction group located in Braga. Since its inception, dst telecom has invested more than €120 million in telecom infrastructure. It today covers approximately 20% of the Portugal territory, mainly in rural areas across the North, Alentejo and Algarve regions. dst telecom’s mainly operates two networks under gap-funding contracts with the Portuguese government. The acquisition fits perfectly within Cube’s buy-&-grow strategy. Mekka Traffic is the #5 operator of regulated public transport in Sweden, with a strong regional presence in South Sweden. Mekka Traffic is at the forefront of clean mobility with a fleet including ca. 260 biogas and hybrid electric buses (out of a total fleet of ca 1,250 buses). 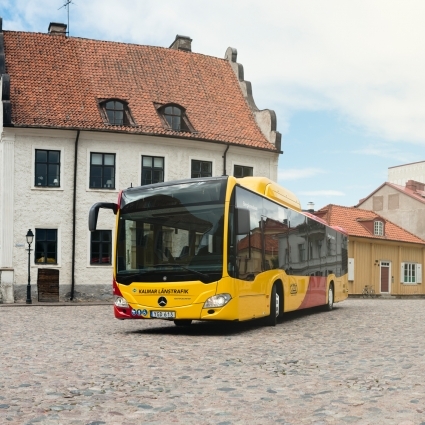 Umove is the third largest bus public transport operator in Denmark. The company operates a fleet of ca. 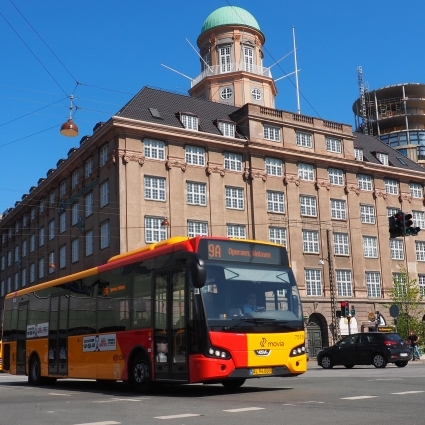 500 buses in the regulated Danish bus market and provides transportation services for daily urban and interurban bus connections through medium to long term gross costs contracts (i.e. no volume and price risk). 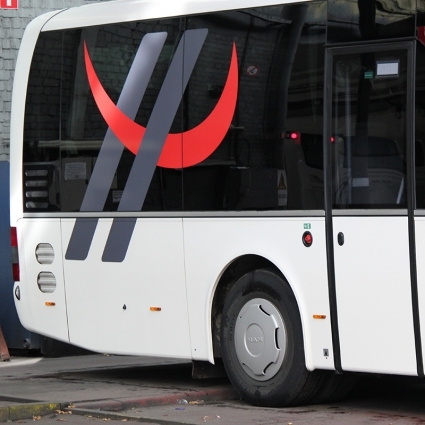 Hansea is the second largest private bus operator in Belgium. The company provides transportation services for daily urban and interurban bus connections mainly for the Flemish Public Transport Authority. It enjoys a leading position amongst private operators in Flanders with a share of 20% of the available market in the region, and has a strong growth opportunity in the Wallonian market. 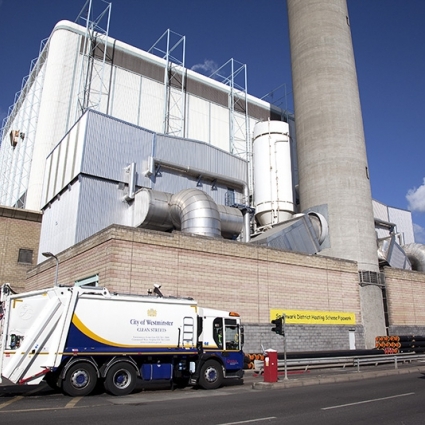 Newlincs owns an integrated waste-to-energy plant in the mid-eastern UK, which has been operational since 2003 under a 25-year build, own and operate waste management and disposal contract. The plant manages annually approximately 130,000 tons of waste and incinerates about 50,000 tons to produce electricity and steam. RPIPE is an independent power producer, headquartered in Madrid. 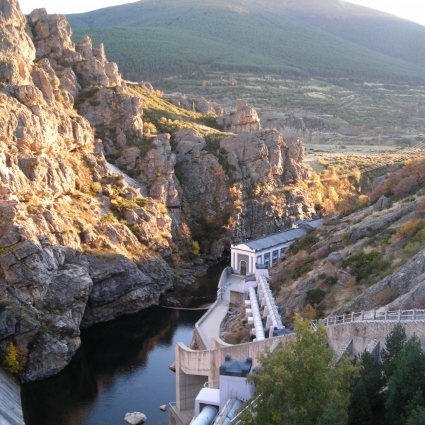 It owns and operates thirteen Spanish and seven Portuguese hydro power plants (“HPP”) together with a minority stake in three other Spanish HPPs totalling 87.9 MW of operating capacity. RPIPE’s asset portfolio is broadly diversified across various climatic regions, river, basins and plant characteristics, and has an average remaining life of 26 years. Covage is a leading French neutral telecommunication infrastructure company, jointly owned by Cube Infrastructure Fund and Axia NetMedia Corporation. 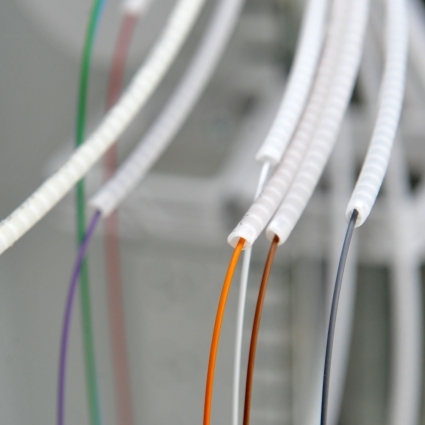 Covage rolls-out and supplies fiber optics telecommunication infrastructures for local authorities in France, mostly under long-term concession agreements with those local authorities. Thanks to its 40 open-access local networks contracts and a 3,700km backbone, Covage provides long-term passive fiber contracts as well as active fiber services. 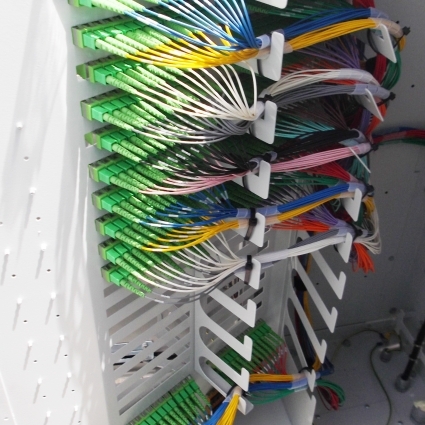 The increasing need for faster connections and notably the FttH roll-out constitutes strong long term growth drivers for Covage. 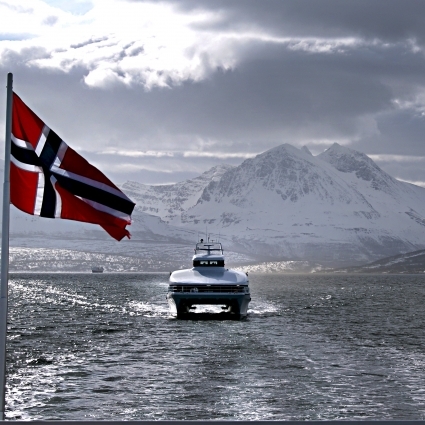 Boreal is the fourth largest public transport operator in Norway, operating more than 30 ferries and fast ferries, 900 buses and 6 trams, pursuant to long term concession contracts with local public authorithies. In a country with challenging geographical constraints and a dispersed population, Boreal’s ferry connections represent an essential part of the national infrastructure, allowing efficient mass transport of people and goods by bridging the local and national routes across the numerous fjords of the Norwegian archipelago. With a strong competitive position as a leading public transport company in a market with healthy underlying growth and consolidation opportunities, Boreal is an asset with attractive yield characteristics and strong growth perspectives. 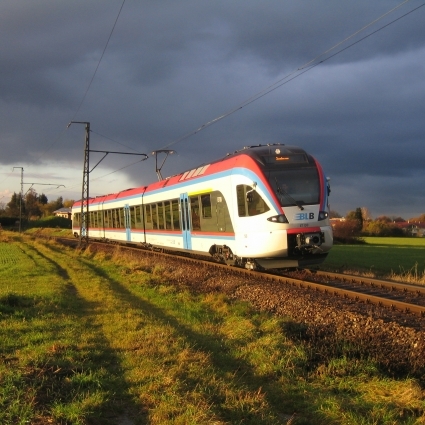 Netinera is the largest private operator in the regional rail transport market in Germany, operating more than 39 million train-kilometers and 36 million bus-kilometers per year. With a sizeable public transport platform with a good operating record, Netinera is poised to expand due to the significant on-going liberalization of the regional rail and S-Bahn markets in Germany, as well as opening up of the rail market in the state of Baden-Wurttemberg. 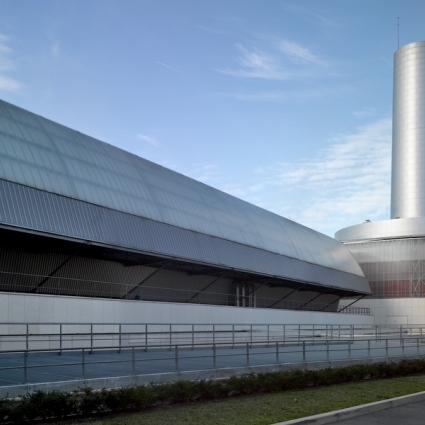 Idex is the the third largest operator in both the district heating and energy efficiency services markets in France, with a growth strategy focused on the development of district heating networks. It operates more than 11,300 energy services contracts, 39 district heating networks and 8 Waste-to-Energy plants. The Idex platform was created through a series of acquisition that were carried out between December 2010 and July 2012, and it is the holding company for Idex Infra (formerly NeoElectra) and Idex Services. The increasing focus on energy efficiency, economic and sustainability concerns, and fast-changing regulatory environment are significant growth drivers for Idex. Investment Date : December 2010 (Idex Infra’s acquisition). Created in 2012 as a spin-off of NeoElectra’s cogeneration assets, TARANIS Energy is an independent power producer specialized in small to medium size cogeneration, biomass and biogas plants. 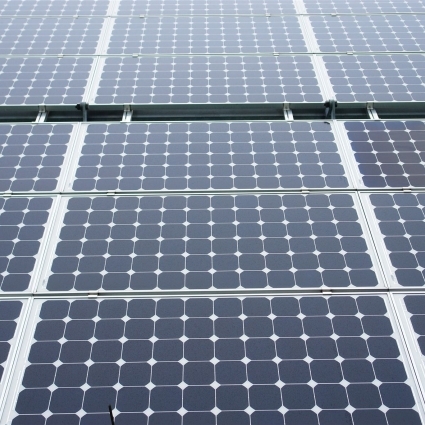 It was set up to become part of Cube’s newly created Power Generation platform in Europe. 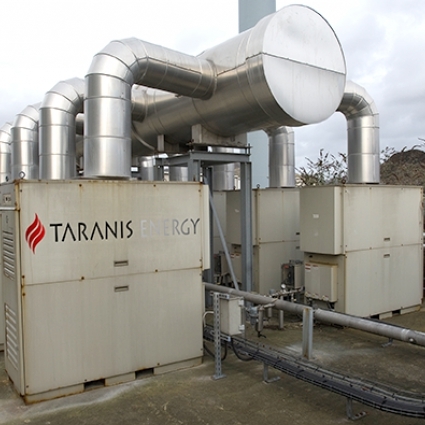 Headquartered in Paris, France, TARANIS Energy’s main asset is a cogeneration plant located in St. Etienne de Rouvray in Normandy with 103 MW of installed capacity. 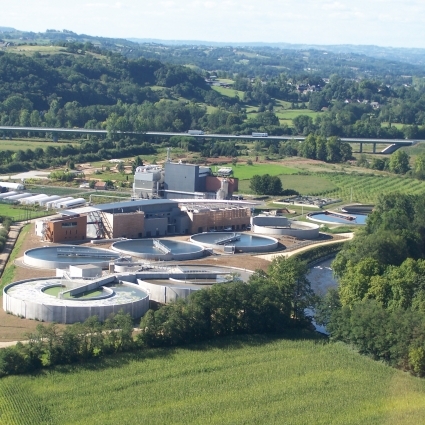 In addition, TARANIS Energy’s portfolio includes a landfill biogas concession of 1.5 MW capacity and 15-year duration located in Aquitaine, France. 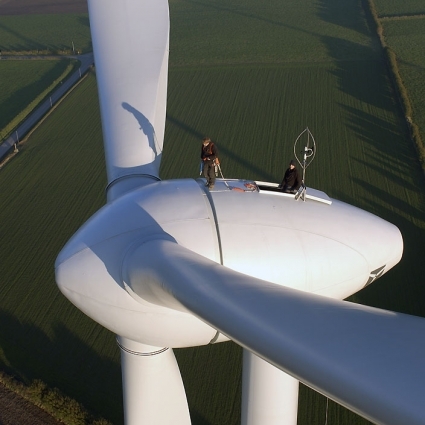 Boralex develops, builds and operates renewable energy power facilities in France and is France’s largest independent producer of onshore wind power. 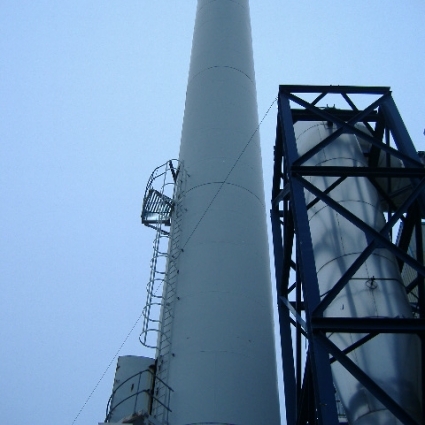 Boralex started its activities in France in 2001, and has since then experienced a very strong development and had in 2014 274 MW of installed capacity (mainly wind, but also solar and cogeneration). In 2008, the Cube signed a partnership agreement with EDF Energies Nouvelles to jointly own and operate solar farms in Spain. The partnership’s investments are carried out through a holding company, Fotosolarium Holding, in which Cube holds an 81% equity stake. Fotosolarium currently has an installed power generation capacity of 6.1 MW. 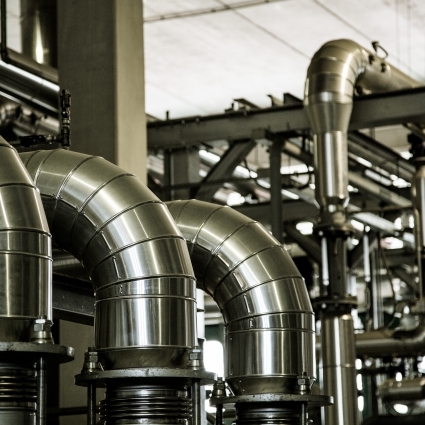 The operation of the assets has been assigned to RPIPE in order to achieve cost efficiencies. Founded in 1933, the Saur Group is the third largest player in the French water distribution and waste water management market. In addition to its core activity, the company has also developed into municipal waste collection and treatment, and also certain ancillary services to local authorities. In 2011 the group served 12 million of consumers in more than 10 000 municipalities. 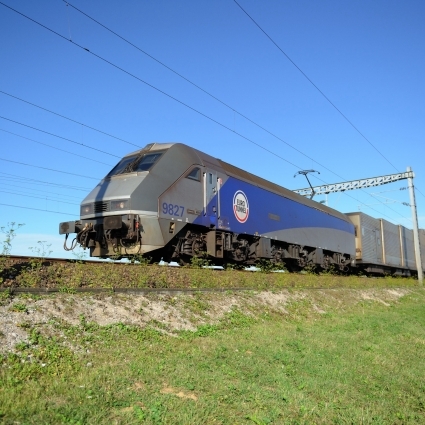 Eurotunnel holds the long-term concession to operate the cross-channel fixed link below the bed of the Straits of Dover, comprising two twin rail tunnels, a service tunnel, two terminals in Folkestone (Kent, UK) and Coquelles (Pas-de-Calais, France), and a fleet of shuttle trains. CNIM Development has a leading position In the UK Energy from Waste market, through its Investments in four Energy from Waste plants. All four plants have been in operation for more than a decade, and the assets are operated at some of the highest availability standards in the UK.